How you want to order these guests is debatable, and whether or not you like the music they perform is up to you. 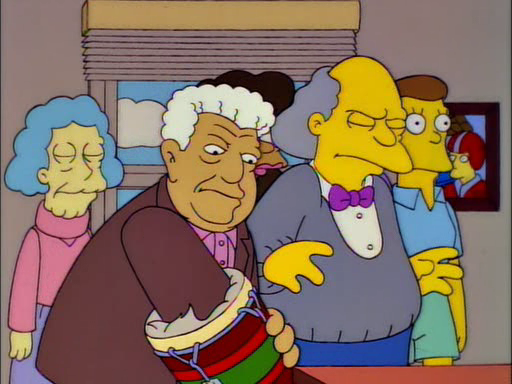 But The Simpsons had far more than ten excellent musical guests whose appearances fit snugly into the episode and were always hilarious. It seems a shame to not include them on account of Zombie Simpsons. They robbed the list of Tito? ?